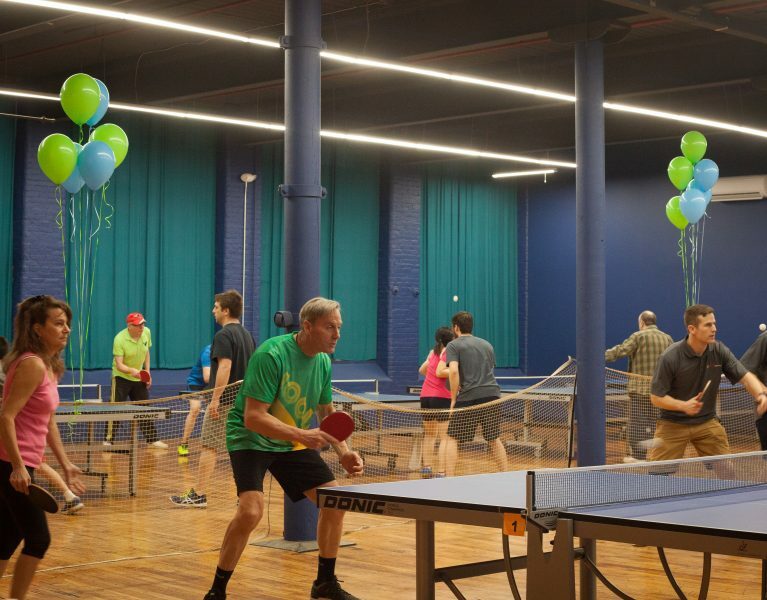 Enjoy the region’s only full-time table tennis center! 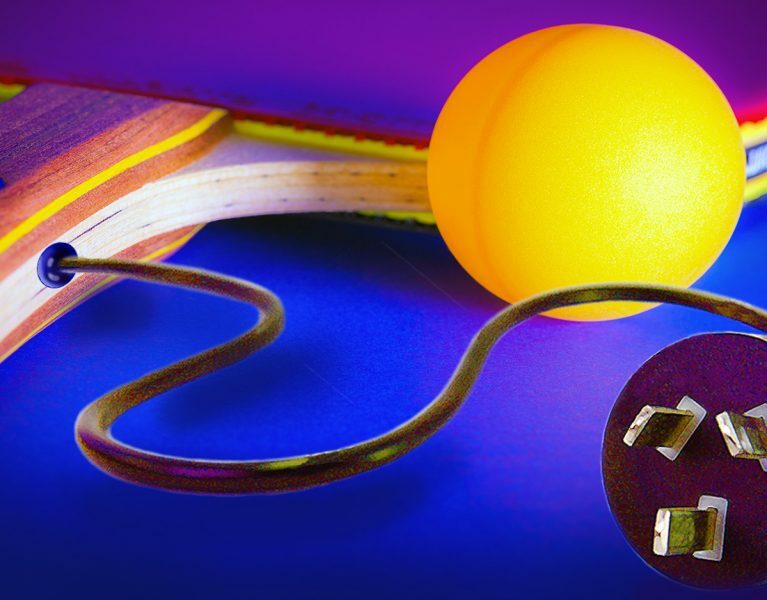 GET PLUGGED IN TO THIS GREAT SPORT! 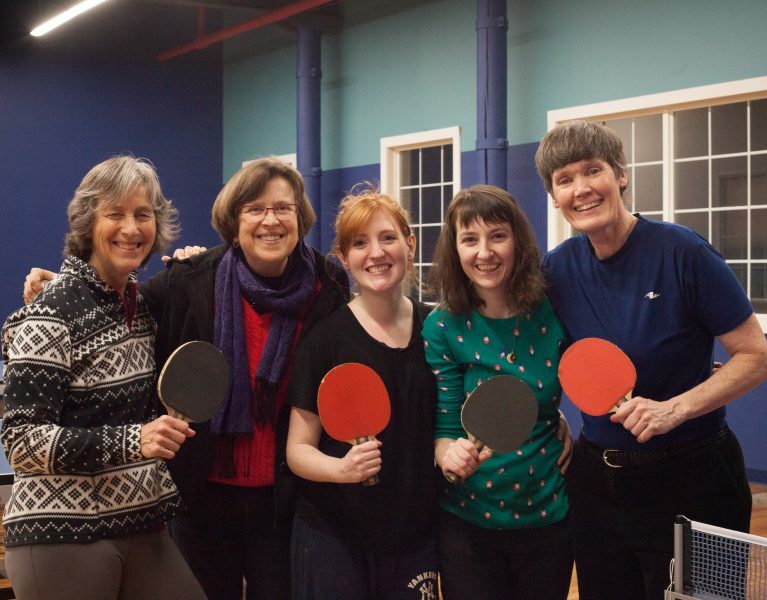 Easy to learn, fun to play – for all ages & abilities. You’ll be warmly greeted by Zing!’s Team. Join our Women’s Night at Zing! Zing! 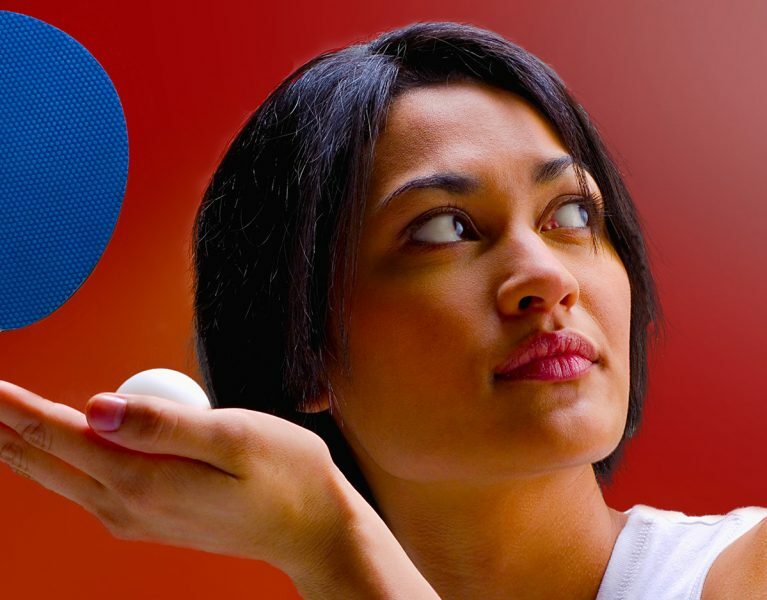 is the region’s only full time table tennis center. 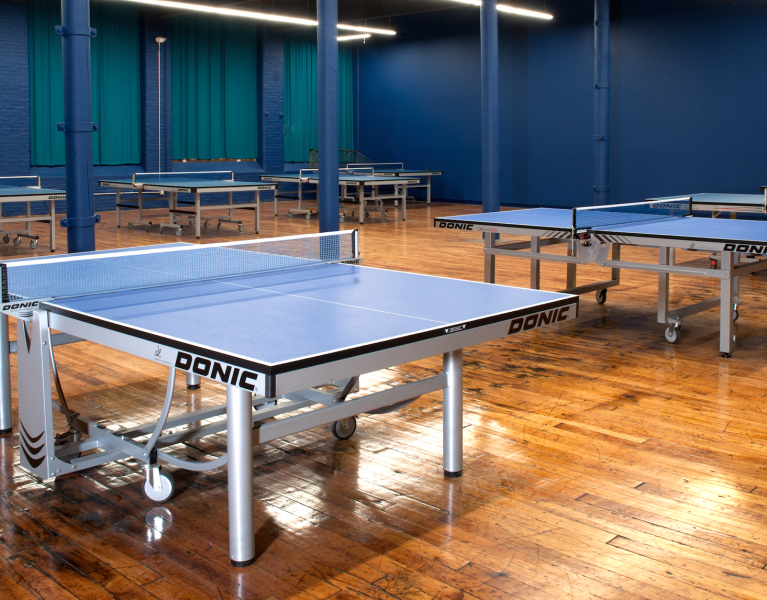 Situated in the newly renovated Keystone building in Easthampton, MA. 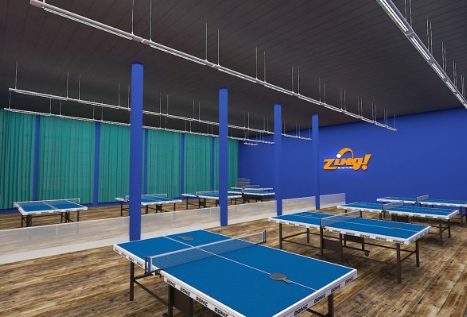 You never need to be a member to play, throw a party, or participate in any Zing! activities. We look forward to welcoming you at Zing! Entrance on Pleasant Street directly across from Gerry’s Variety Store. Zing! 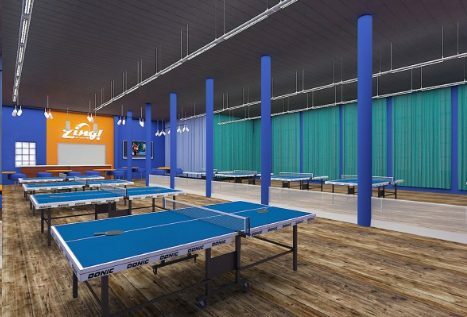 is the largest table tennis center in New England. 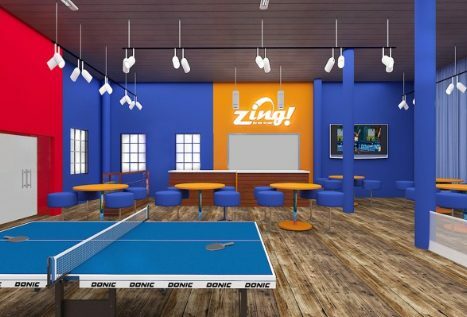 Serving the Pioneer Valley and beyond, Zing!’s 3,800 square foot facility offers 9 professional tables, a beautiful lounge with large screen TV and a full service pro shop. All ages and skill levels welcome. 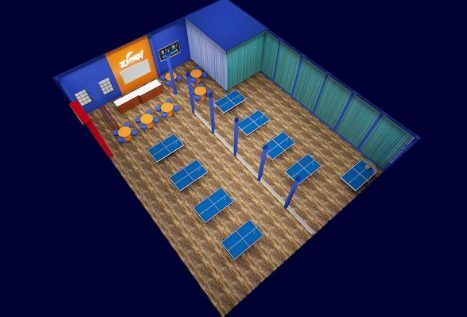 © Zing!® Table Tennis Center. All Rights Reserved. Don’t let an offer Zing! past you! Never miss an offer, event, or news with email updates. First time guests: Sign up to receive $5 off your first hour of table time. We’ll never sell your name, we don’t send junk, and we won’t send often.